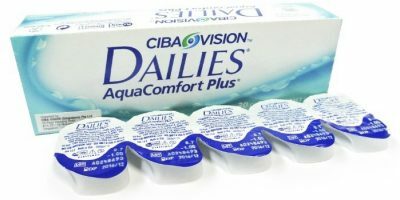 How to take out Stuck Contact Lenses from the Vials? Consumers are usually frightened by losing a lens behind their eye which is technically impossible. Eye socket has a unique anatomy that does not let a contact lens to permanently get stuck in your eyes. Unfortunately, sometimes you do not get this far and find your contact lenses stuck in the vial instead. 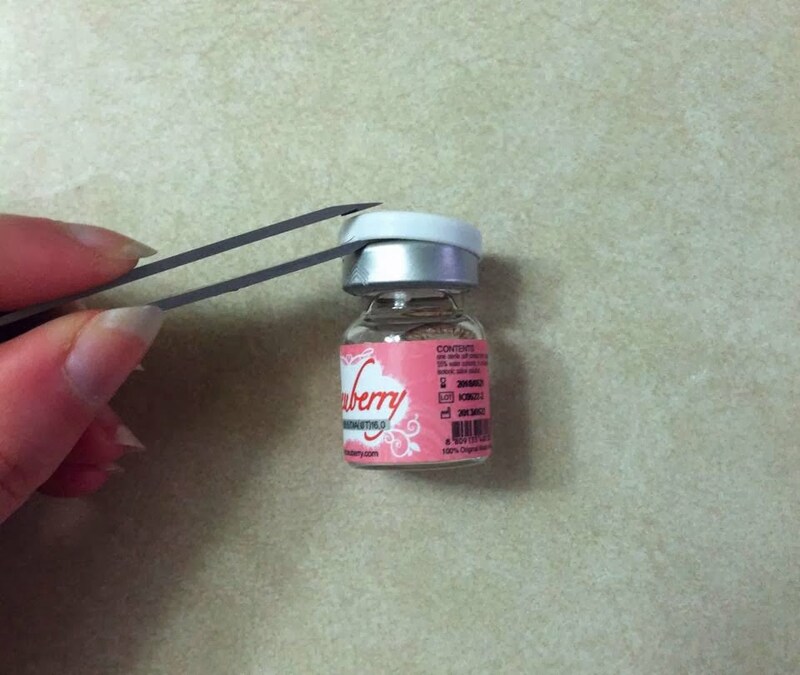 Read below to safely take out your stuck contact lenses from the vial. This is tried & tested. Soak the unopened vials in lukewarm water (about 40-50 degrees Celsius) for 5 to 6 minutes and allow the vials to swiftly float in the water. 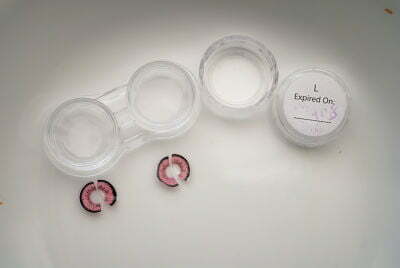 The warm water will make lenses detach themselves from the vials. If still nothing noticeable happens, please shake your vials gently again to help them moving. If nothing seems to work; break the seals. 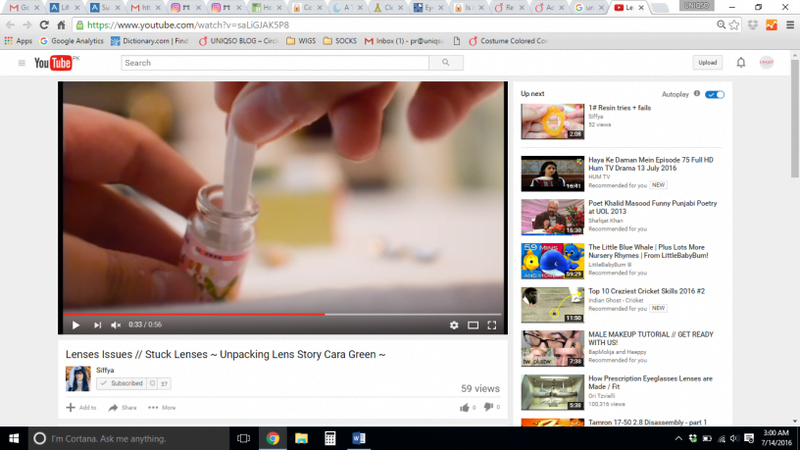 This is the last thing you would want to do with your stuck lenses. 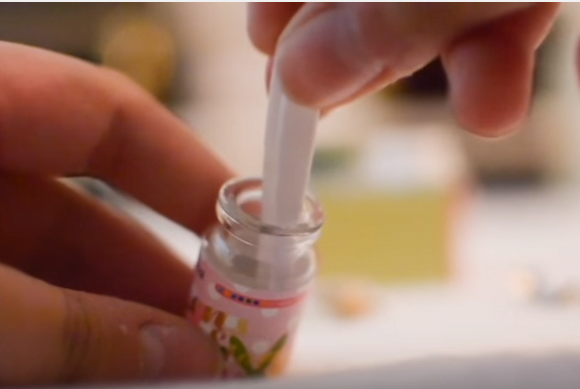 Using tweezers, softly try to remove the stuck lens from the vial. 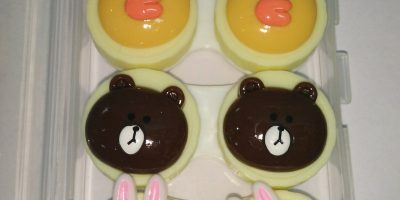 Soak it in the regular contact lens case; submerged in the solution. Bathe it in the solution overnight. The next morning inspect your lens for any damage or tucks. If you suspect any unusual notch or chewed edges, just take a clear picture & send to us claiming for your replacement. Usually a lens that has remained stuck for quite a while but rescued properly will stay undamaged. However, never rule out the probability of lenses being damaged. Sometimes a flawed lens will stick itself to the vial which means you should not risk your eyes trying to try it for the sake of few bucks you spent. Better safe than sorry. Check out our Return & Exchange policy or place your order fearlessly for we are here to cover you in blue!